If you love beautiful music and the relaxed atmosphere of an informal, 30-minute service, then Evensong is for you. 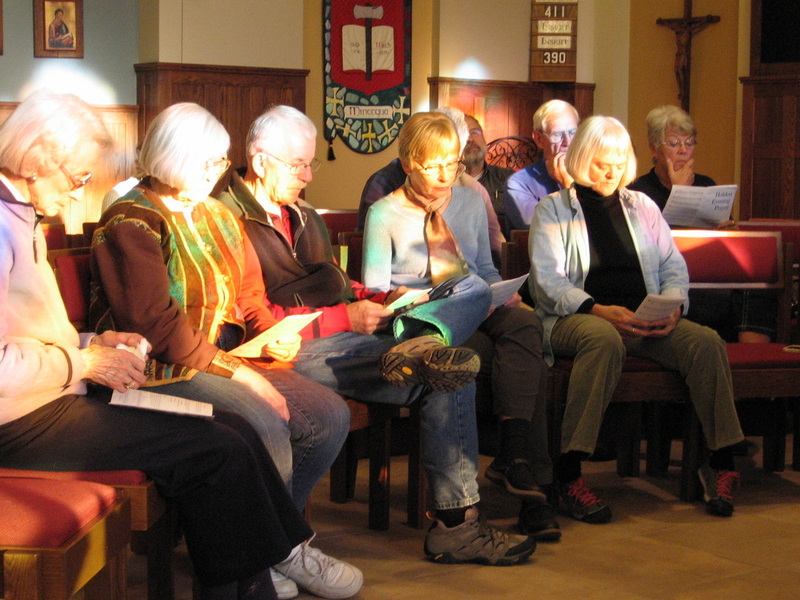 Choral Evensong at St. Matthias' is a simple, intimate gathering of the community in casual seating. It is a contemporary service following the historical tradition of sung canticles, psalms, prayers and readings. There is no communion. 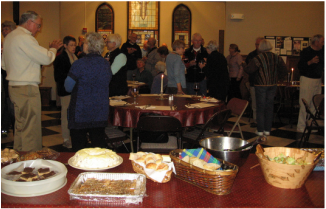 Our Evensong services take place at 6:00 PM on the third Thursday of every month and are followed by a potluck dinner. Most often Evensong takes place at the church. During the summer months, from June-September we add a Second Thursday Evensong which is held in church member's homes. All are welcome. Call the church at 715-356-6758, check out the calendar on the home page, or see the church bulletin for details. We hope you will join us for a very special gathering that is enjoyed by all.